At the clinic, we have experienced surgeons to make sure that you receive the comfortable treatment and we are determined to put the smile back on your face. At the clinic, we believe that you should keep your own healthy teeth for a lifetime. Prevention and early intervention are the key elements in maintaining a healthy smile. Our aim is to provide great service for all our patients in an exceptional way and to make your visit as comfortable as possible. We also promise to see any registered patient with a dental emergency on the same working day. At the clinic, we recognise that some of our patients are nervous. Our responsibility is to you and making your stay with us as comfortable as possible. We will tell you in advance of the cost of your treatment and inform you all treatment options available. Having healthy teeth and gums is the best investment you can make. Once you have met our team and had an estimate and treatment plan, we can discuss various methods of payment to suit you. Dr. Shwetha K achieved her BDS degree from OXFORD DENTAL COLLEGE affiliated to RGUHS Bangalore. She has done Masters Clinical programme in Oral Implantology from UCLA Los Angles USA in 2011. Dr. Shwetha K started Dr. Shwetha's Dental & Implant Centre in order to incorporate the latest dental technologies into the most relaxing environment possible while providing quality dental service. She has been Practicing Implant dentistry since 2011, She has volunteered in free clinics, providing care for the less privileged and has experience in dealing with patients from all age groups with a multitude of concerns. Dr. Shwetha K is committed to continuing education and remaining aware of the latest advancements in oral health and dentistry. 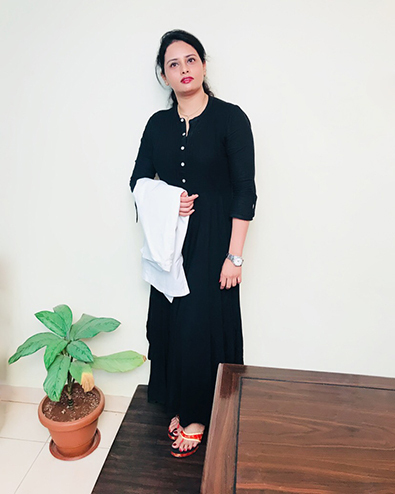 Dr. Shwetha went to acquire higher skills in advance Implant Surgery & Oral Rehabilitation from TITU MAIORESCU UNIVERSITY BUCHAREST, ROMANIA in 2016. She further went onto complete post graduation diploma in Oral Implantology from MCODS MAHE University Manipal 2017. Dr. Shwetha K practices by the principle of minimally invasive dentistry and patient comfort. Her area of expertise includes Veneers, Bonded esthetic restorations, Root Canal Therapy and Dental Implants. Dr. Shwetha K has also been trained in various other disciplines of dentistry like Esthetic/Cosmetic & Laser Dentistry. She follows and propagates a unique method of practice which is a combination of gentle and effective Technology, Quality and Affordability. 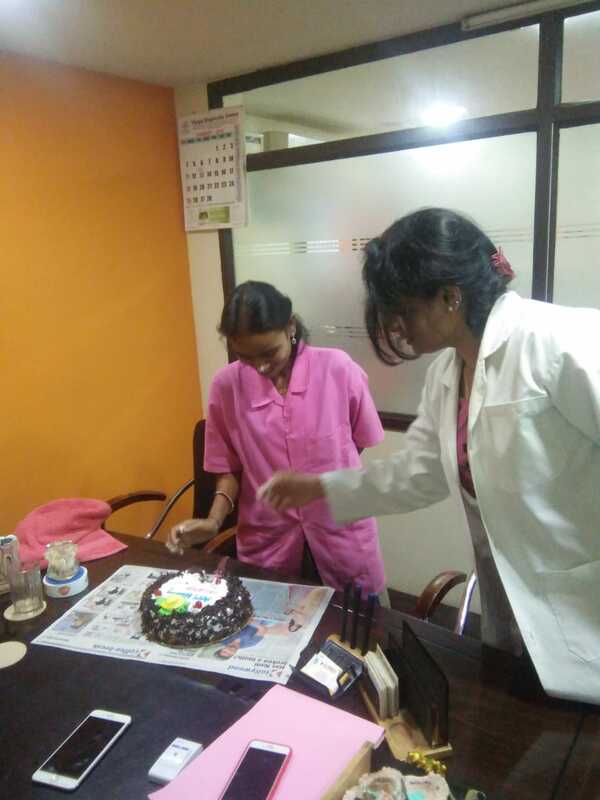 Dr. Shwetha is also the Director of Dr. Shwetha's Academy for Dental Assistants (SADA) that has been created in collaboration with the state of Telangana specifically targeting the upliftment of socially backward community in the State of Telangana. SADA's mission is to create a pool of dental assistants from the targetted community in a rigorous theoretical and practical training. SADA is also committed to provide employment & Placement to the enrolled candidates who successfully complete the training. Please check "SADA ACADEMY" for further details. Please check "SADA ACADEMY" for further details. Our vision is to provide innovative solutions in the dental area, capable of transforming smiles, fulfilling dreams. Making use of values such as innovation, excellence, integrity, trust & passion our mission is not only the creation and preservation of healthy smiles, aesthetically appealing and functional. Our Mission: SADA is to create a pool of dental assistants from the targeted community via rigorous theoretical, practical training, also committed to provide employment, placement, thereby contributing to the development of backward welfare that adds value. 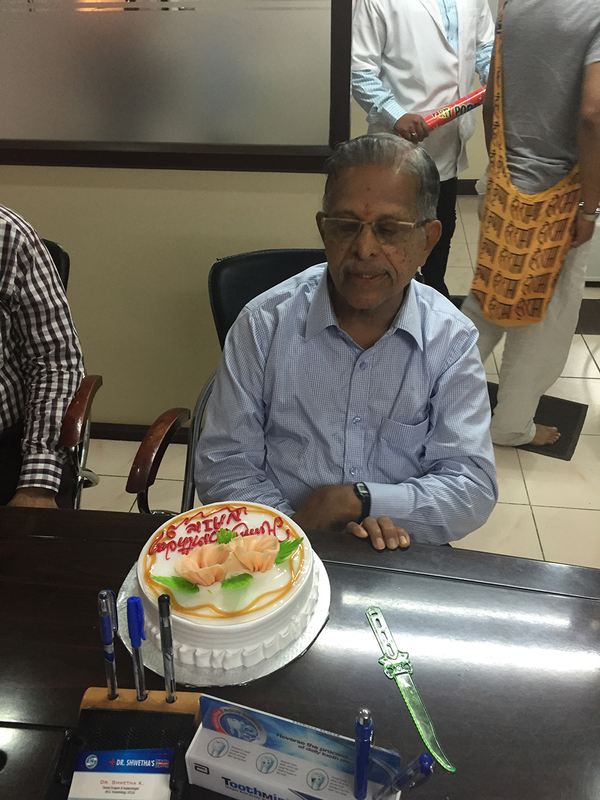 It is our goal to provide all those who visit us - patients & companions with maximum well being & satisfaction. You enjoy spaces with a contemporary and elegant decoration, thought to the minimum detail to satisfy your needs and guarantee all the comfort. 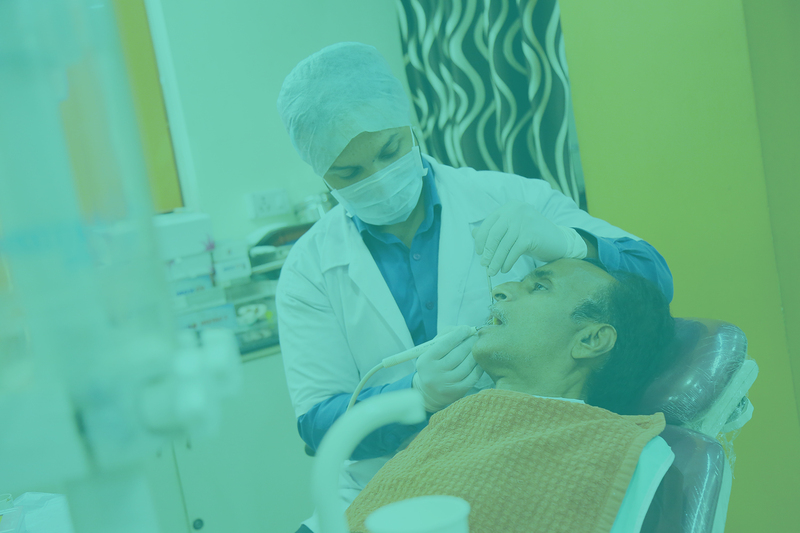 Bajaj FinServ is partnering with Dr Shwethas Dental and Implant Centre to help patients in handling the dental treatment costs. 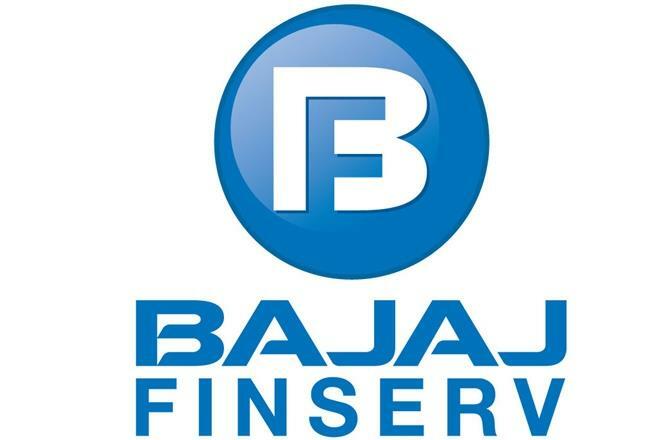 Bajaj FinServ is offering easy EMIs with instant & spot-on approvals for amounts up to Rs. 3 Lakhs (Rs. 3 Hundred Thousands) or more if necessary. Interestingly, the EMIs are INTEREST FREE (0% Interest). Minimal documentation is required for approval of your loan. There is also ‘part pre-payment facility’ with this plan. 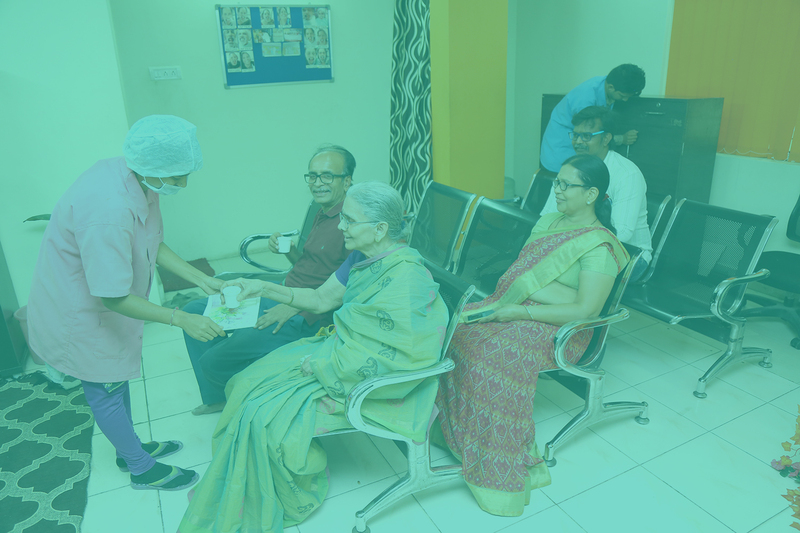 This facility includes paying 20 – 33 % of the total cost of the treatment by the patient, initially at the start of the treatment, that covers payment for first 2 months. 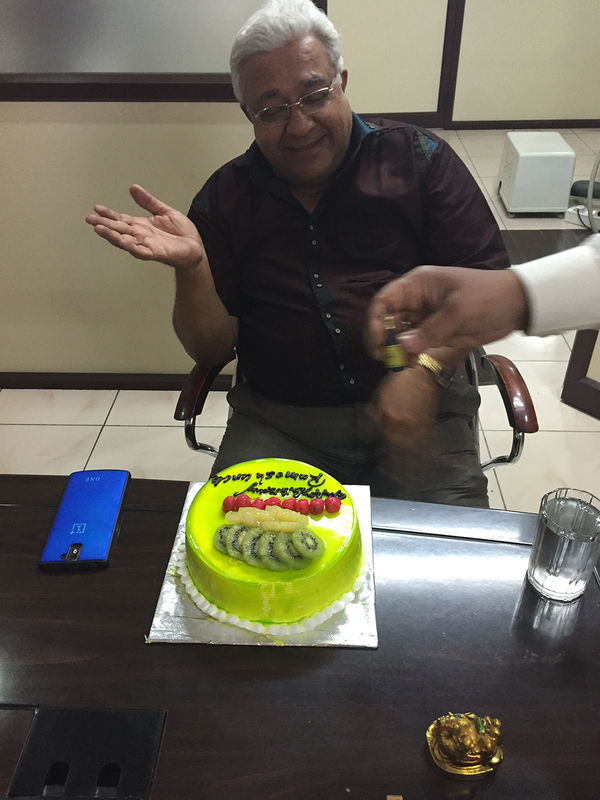 The remaining amount is divided in to 10 – 16 equal parts for the EMIs, to be paid for 12 – 18 months plans respectively.